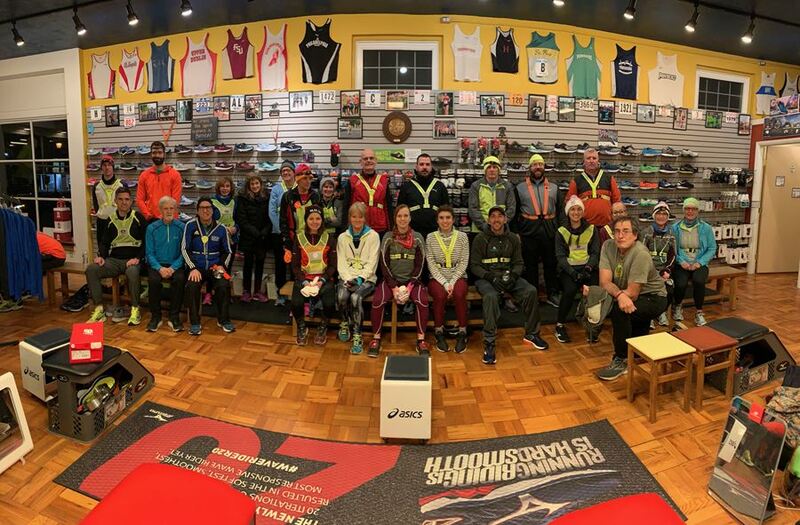 2019 Fun Run and Track - Also check out the AARC Facebook page for more photos. Tues 2/26 at NWRC: Hooray for Tom. Birthday celebration night ...finally!